It's tax season. Here's a look at four online offerings to help you file with the IRS. A new year brings yet another season of wrestling with receipts to stay in Uncle Sam’s good graces. To determine the best software to aid that goal, we once again evaluated four major online tax prep applications: TurboTax, H&R Block, TaxAct, and TaxSlayer. All of these web-based tax apps work equally as well on your phone as they do on your computer, so it doesn’t matter whether you’re using a Mac or a PC, a Pixel 3 or an iPhone XS. Regardless of device, you can start and complete your taxes with ease. The basic process is essentially the same no matter the service: You provide your financial information and the tax software uses an interview process to gather that information, minimize your tax liability, and, with some luck and good data, maximize your refund and reduce your stress level. 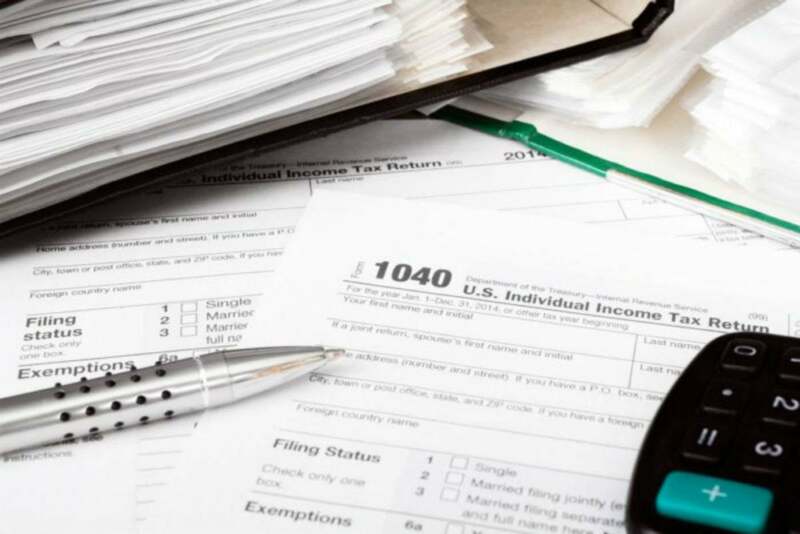 Tax filer beware: Due to changes in the tax code, you may be in for a bit of a shock come April 15th. Though these updates have simplified the process of determining your tax liability, they’ve also significantly reduced refunds or eliminated them all together for some folks. What tax software should you choose? Both H&R Block and TurboTax are nearly perfect offerings for the vast majority of tax filers, with the edge going to H&R Block if you prefer the option of sitting down with a professional after you’ve completed your return. TurboTax wins by a nose if you’ve donated a lot of tangible goods, but be prepared to be inundated with pesky ads. The self-employed won’t find a better option than TurboTax. This app offers tools you can use during tax season and throughout the year to help you maximize your benefits and minimize your pain. Included is a free year of QuickBooks Online when you use TurboTax Self-Employed. TaxAct isn’t quite as polished as TurboTax or H&R Block, but if you run a larger business, TaxAct offers options for all the businesses you run, with the option of easily importing your business information into your personal tax return. TaxSlayer? While this app is significantly improved over last year’s version, I still can’t recommend it. It lacks attention to important details, chief of which is the kind of user experience that allows you to file your taxes with confidence. Popular and familiar, TurboTax offers a solid platform with a great set of tools for tax filing. It particularly stands out for its highly user-friendly interface and support for self-employed taxpayers (i.e., “gig economy” workers who are working a side hustle, be it full time or on an as-needed basis). In fact, its offerings are so good that if you’re self-employed, there’s no other app I’d recommend: Opting for TurboTax Self-Employed also nets you a year of QuickBooks Self-Employed, which helps you track mileage, separate your personal expenses from your business expenses, and pay your quarterly taxes on time. Additionally, TurboTax Self-employed can automatically import your self-employment income and expense information from QuickBooks Self-employed, simplifying your annual tax prep. 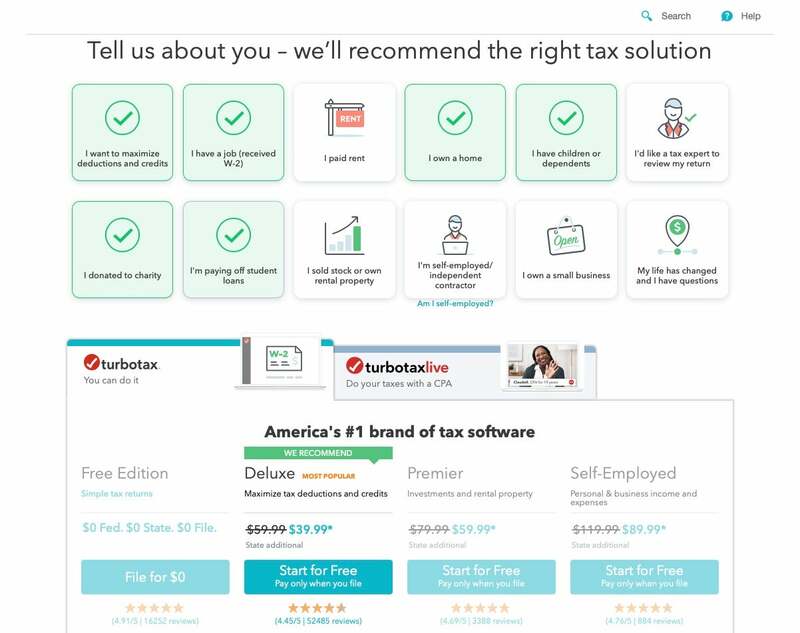 If you prefer to work with a tax pro, TurboTaxLive's options include access to one. Its color scheme also keeps the process from grating on your nerves. A soft blue color palette and grey numbers, rather than the more common red numbers, when you owe the IRS money, gently eases you through the tax prep experience. The crown of TurboTax’s features is the option, for a fee, to have your return reviewed by a tax professional before you send it to the IRS, which can be face-to-face with an actual person using a FaceTime-like video chat. One notable update to TurboTax I found truly useful was ItsDeductible, which used eBay to help me determine the value of tangible items I’d donated, such as clothing and housewares. Unlike previous tax filing years, ItsDeductible made this process feel like less of a crapshoot, allowing me to get the maximum value out of my donations while avoiding overestimated numbers. 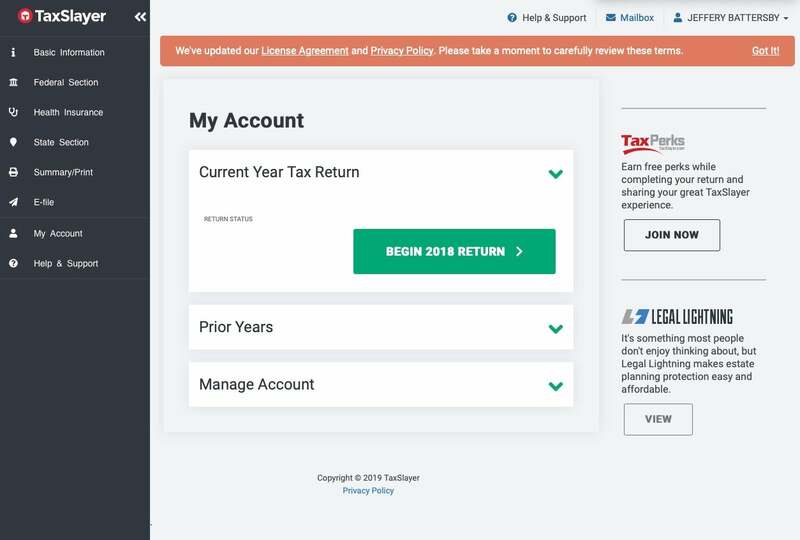 TurboTax's interface is clean and user-friendly, but it does try to push additional paid features on you. There are a couple of things about TurboTax that I didn’t like or that were confusing. First: The upsell. Throughout your tax prep process, TurboTax attempts to get you to purchase or upgrade to other features. “You need audit defense!” “Don’t you want to use a real tax professional?” “Looks like you might benefit from...” And so it goes. While I get it, I don’t want it. 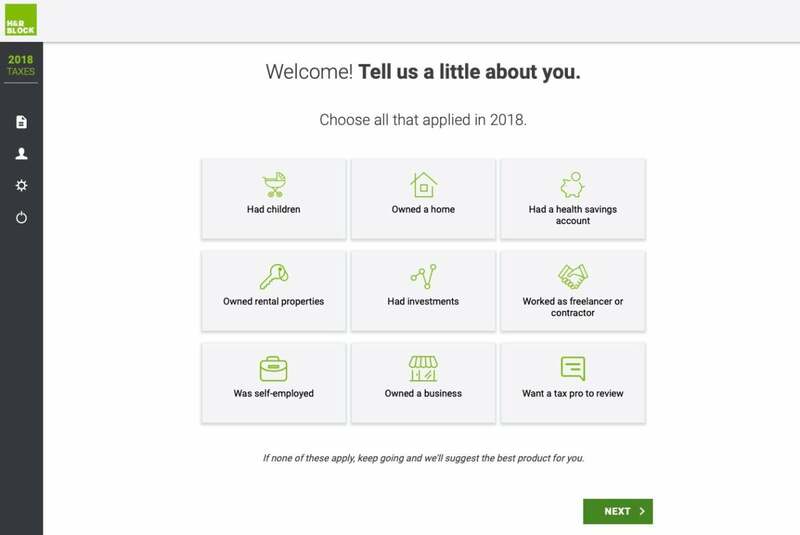 Ask me at the beginning what I think I need, make an assessment at the end to tell me what you think I need, but don’t place ads in the middle of the tax prep process. 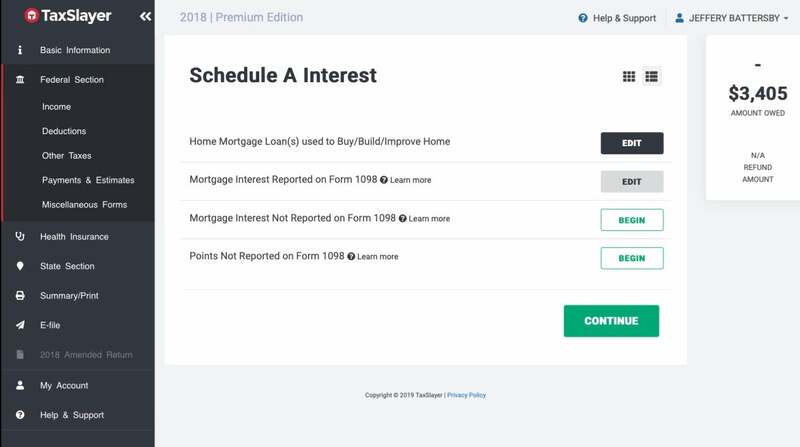 Also, I was confused, for the first time ever using TurboTax, when I was entering information about my mortgage interest. The wording of the questions resulted in me not getting a tax deduction, and I had to go back and re-enter the information making sure that I checked a specific box. If I didn’t know better, I would have missed it. TurboTax is a solid tool and a great fit for most tax filers. It offers the greatest benefit to self-employed filers who receive most of their income on a 1099. You know H&R Block because, especially at this time of year, you can see their flags flying outside of dozens of storefronts at any of a zillion strip malls near you. This is one of H&R Block’s greatest advantages: In addition to providing stellar online support with access to live tax professionals, you can walk your down to your corner H&R Block office and have your questions answered face-to-face. 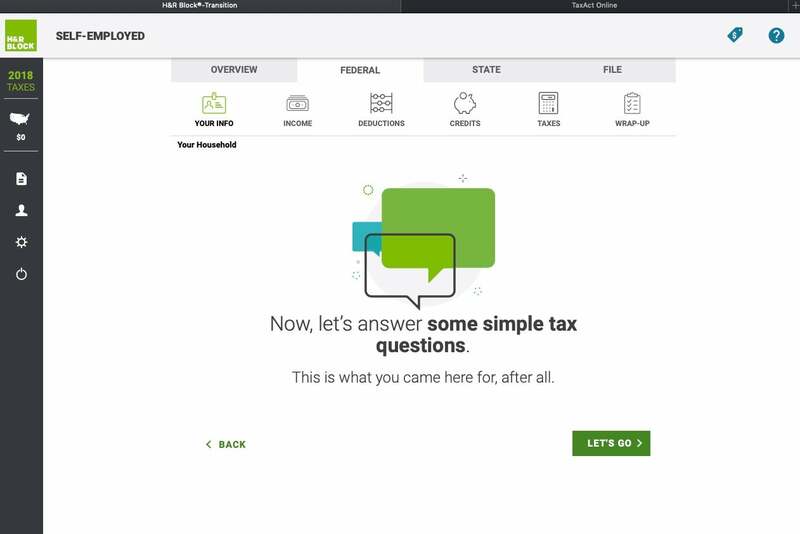 H&R Block's user interface isn't just pleasant to look at and easy to use—it also thankfully lacks continual pitches for additional features as you go through its screens. The process the app uses to determine the forms you should file is simple. You’re first asked questions about major life events: Did you get married or divorced? Did you buy a house? Did you have children in college? 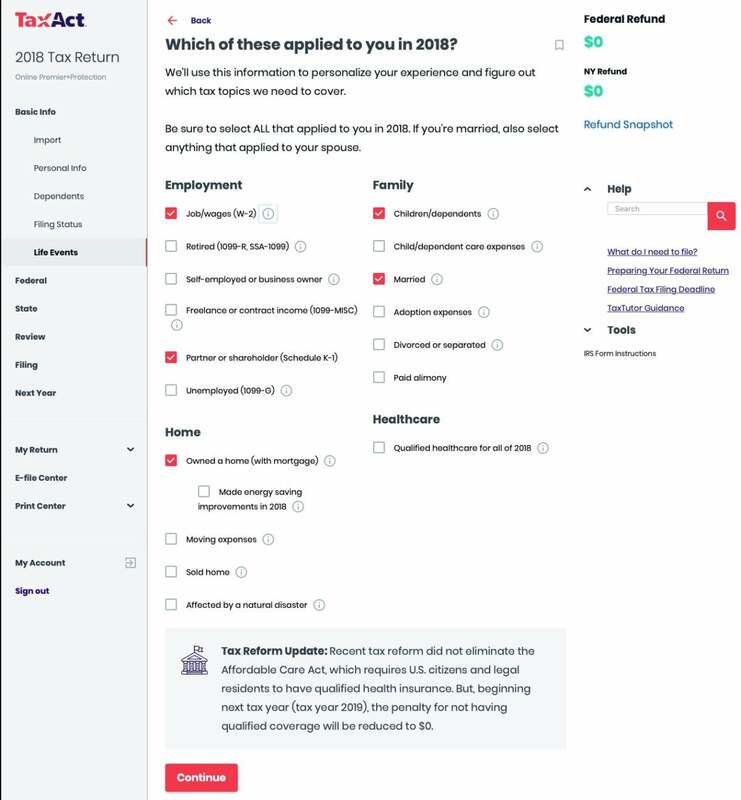 Depending on how you answer, you’ll be given a selection of other questions that help to fine tune what type of income and expenses you’ll need to report. Then you enter the specifics. In order to make the process as stress-free as possible, H&R Block uses a soft color scheme consisting mostly of grays and whites and the occasional H&R Block green to highlight specific areas. If you owe money, you won’t see that in a bright red, just white text in a small font with a minus sign in front of the money you owe. Like its competition, H&R Block can automatically import some of your W-2 information from a photo. One feature I found refreshing in the H&R Block app was a dearth of advertisements for potential upgrades and of constant prompts to add some type of audit defense feature. You do have the option of having a tax pro view your screen and your taxes, but you’re never harassed during the process to upgrade to some new feature. I was less impressed with the app’s tools for entering information about tangible donations I made. H&R Block uses a search tool to help you find the items you’ve donated, but I could never get the search tool to find anything specific I was listing. This was largely because the items you can search for come from a generic list rather than specific types of items. For example, a search for corduroys came up with nothing, while casual pants pulled up a listing of pants with fields where you could enter quantities and have the app automatically calculate price. 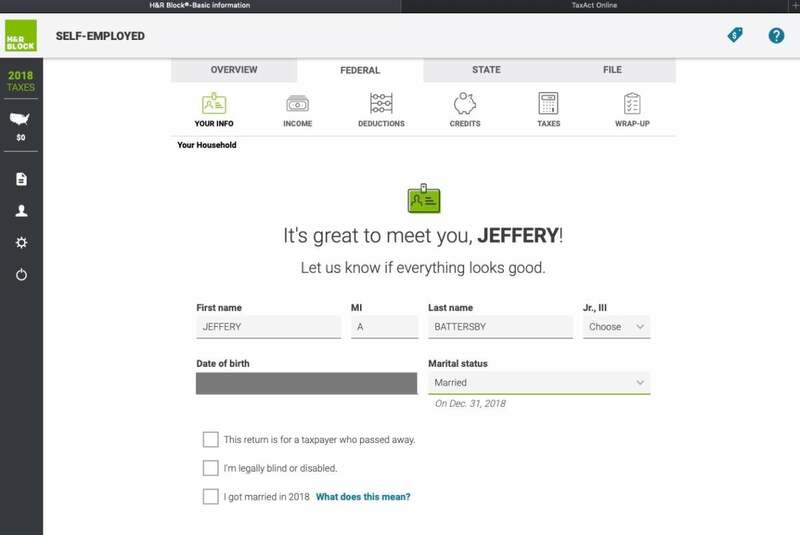 Overall, H&R Block provides an excellent tax filing experience for every type of filer, but it’s especially well-suited for those who want the option to finish their returns with a real, live person. 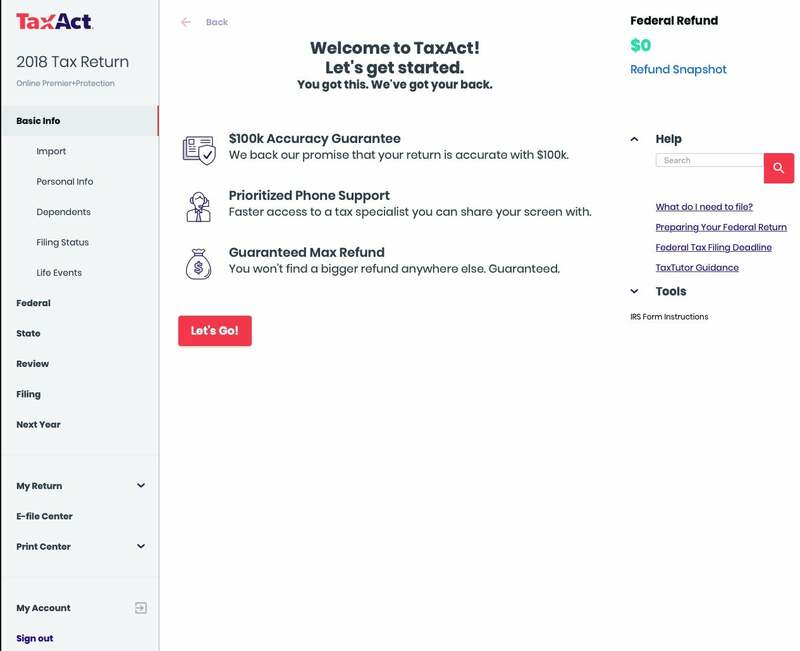 TaxAct remains my personal tax prep software of choice for many reasons, chief of which is that it offers the most versatile collection of online tax prep options. It allows you to seamlessly file everything from free, basic personal taxes to corporate taxes: Even though the apps for personal and business use are separate, they’re so well-integrated that you can easily import important business tax information, such as your K-1, into your personal tax return with the click of a button. As is the case with all the other applications, TaxAct has an updated look and feel. Its color scheme isn't as soft as H&R Block and TurboTax—you’ll still see your tax liability in bright red here—but it’s still easy on the eyes. As with all the tax prep applications, TaxAct walks you through a basic interview process to figure out which forms you’ll need to fill out. If you’ve used a previous version of TaxAct, most of this information can be pulled from your previous year’s tax return. Otherwise you can import data using any PDF version of your 2017 return. TaxAct, like its competitors, allows you to carry over your information from year to year. While I do use this app personally, I find the interview process to be wordier than what you’ll find in either H&R Block or TurboTax. TaxAct also often presents a significant amount of information on each of the pages, so you must read carefully in order to enter your data correctly. Fortunately, the language used is free of tax form terminology and easy to understand. TaxAct typically offers two options for entering your financial information: Quick Entry and Step-by-Step Guidance. The former looks just like the forms provided by your employer or financial institution, while the latter provides numbered fields that correspond to the numbered fields on your W-2s and 1099s. Each worked equally well, but I found that the Quick Entry option allowed me to skip going one step at a time and instead cut straight to the important parts. TaxAct's interface is straightforward and easy to navigate. 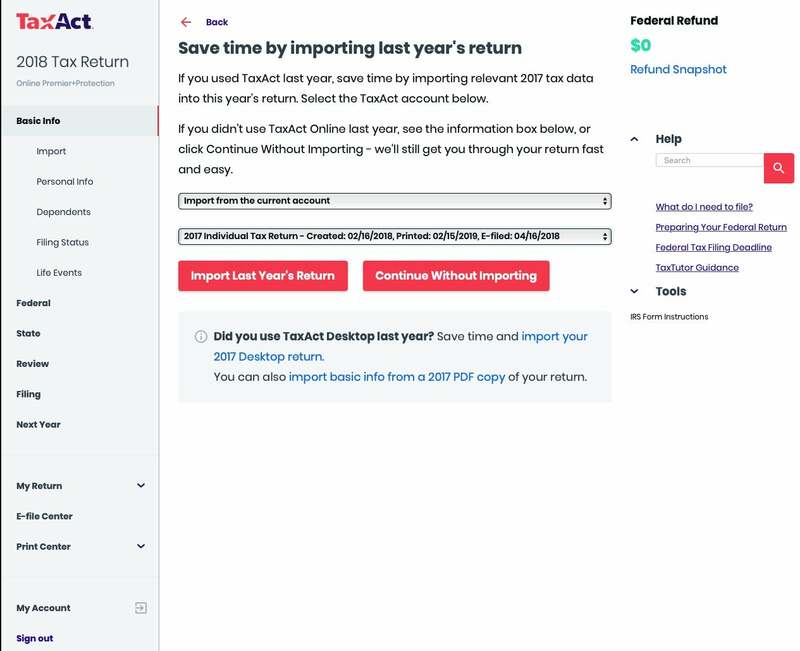 TaxAct’s tool for determining non-cash contributions eliminates the guesswork around estimating values of items like clothing and kitchenware, although TurboTax’s ItsDeductible feature still bests it. If you’ve donated to an organization more than once during the tax season, entering the name of that organization automatically enters the address. Once you’ve found the type of item you’ve donated (for example, men’s pants), TaxAct brings up a listing of all available men’s clothing items, and you can enter a tally of the number of each collection of items in the appropriate field. You also have the option of entering the exact dollar amount you think the item is worth, instead of just accepting the default suggestion. TaxAct, is excellent, although it could do with a little more interface refinement. It’s great for most tax filers, but filers who need to file business taxes will derive the most benefit from TaxAct. The look and feel of TaxSlayer is significantly improved over last year’s version, but the app’s tax filing process still left me feeling a little like I don’t know what I’m doing and, worse, they don’t know what they’re doing. My feeling of unease started from the beginning, when I entered my userid and password from last year. TaxSlayer confirmed that I was who I was by emailing me a six-digit code and then, immediately after I entered the code, asked me to confirm my email address by entering it again. Not once, but twice. Afterward, when agreeing to TaxSlayer’s new terms of service, I was directed to a “Page Not Found.” That’s a pretty bad beginning for an app that’s supposed to inspire confidence. Once I got past those preliminary issues, it was on to entering my personal data. As is the case with all these apps, TaxSlayer walks you thought a basic interview process in order to determine what forms and information you’ll need to enter in order to file your taxes. TaxSlayer’s interview process isn’t very straightforward, and I often had to read questions two or three times to determine if I should check a box or answer a question with a yes or a no. Despite improvements over last year, TaxSlayer still isn't quite able to match its competitors for ease of use. In many cases, TaxSlayer asked me to enter information on multiple screens when everything could have been entered in a single step. For example, for mortgage interest, TaxSlayer first wants to know whether or not the interest is for your primary residence. After answering affirmatively, you aren’t taken to the next logical step: entering your interest information. 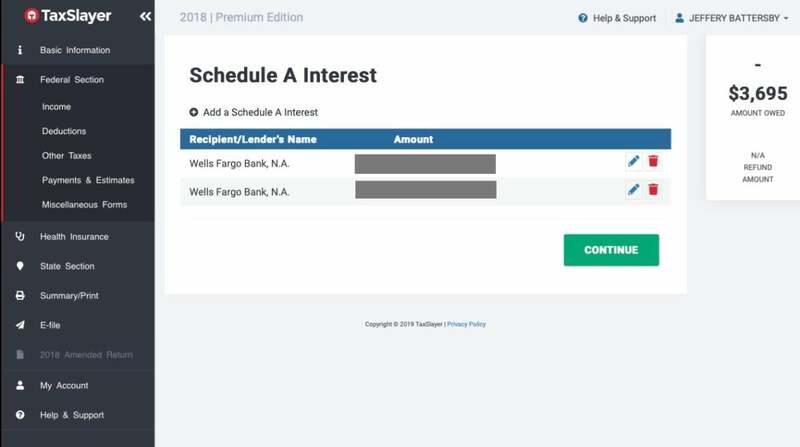 Instead, the program returned to a “Schedule A Interest” page, where I had to choose from three more options to begin entering information. There was no confirmation that I could write off my interest, and I couldn’t clearly tell which of the three options I should select to continue onward or what I’d already completed. At first, after several times of clicking the same button and looping through the previous questions, I thought I’d encountered a bug in the software. I eventually figured out that it was just a poorly designed interface. TaxSlayer's confusing process for filing out Schedule A information made me initially believe I'd encountered a bug in the software. TaxSlayer is not completely without merit. They have replaced the no longer relevant 1040EZ with something they call Simply Free, which they call an enhanced free package. Why enhanced? Instead of charging you for forms related to student loan interest, which is what other tax software applications do, you can file those forms for free. Additionally, military personnel can, as always, file a classic 1040 return for free. TaxSlayer still isn’t quite ready for primetime, but members of the military may find it beneficial. 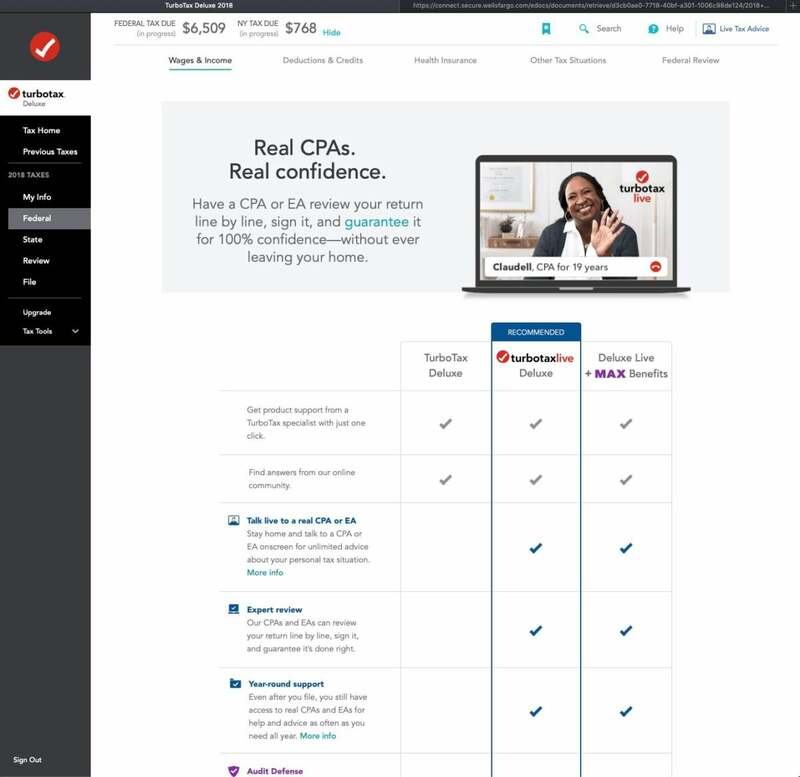 This story, "Best tax software 2019: TurboTax, H&R Block, TaxAct, and TaxSlayer compared" was originally published by Macworld.